It is perfect for science geeks, nature lovers or anyone who is inquisitive. The really good thing is it can be used instantly - you do not need any batteries. Easy to clip on and use, this gadget has been developed by The Discovery Channel to turn your smartphone into the world's most amazing mini microscope. An impressive simple Smartphone gadget. 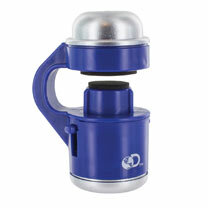 Capture photos or video in microscopic detail. It really is a perfect secret Santa present for teenagers, children and grownups alike. Discover the world around you like never before. Just don't forget to charge your phone battery! 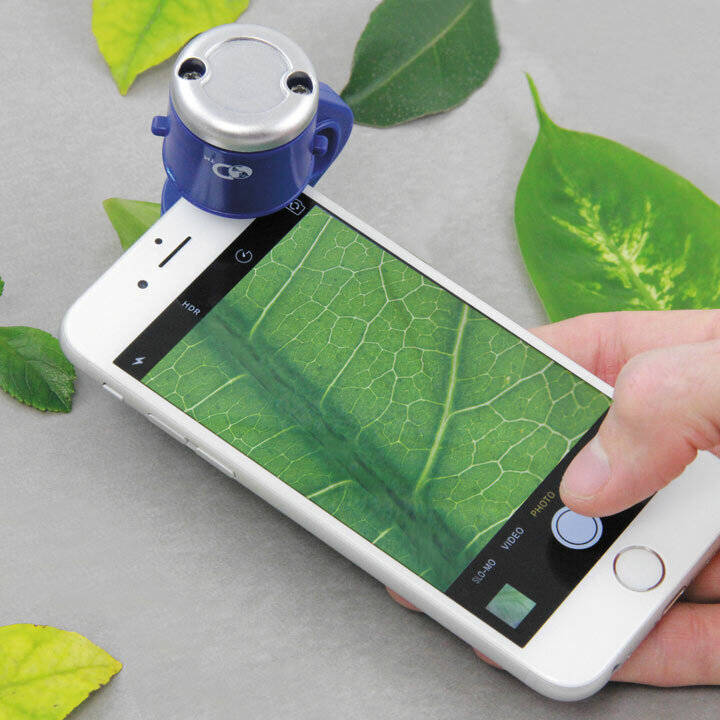 Brilliant microscope lens that is compatible with most smartphone cameras. A powerful 30x zoom. Width 4cm, height 7cm approximately.